Whether you've just purchased a home with a hot tub, or you've installed a brand new hot tub yourself, there's nothing worse than getting ready to try it out only to discover that it doesn't work. 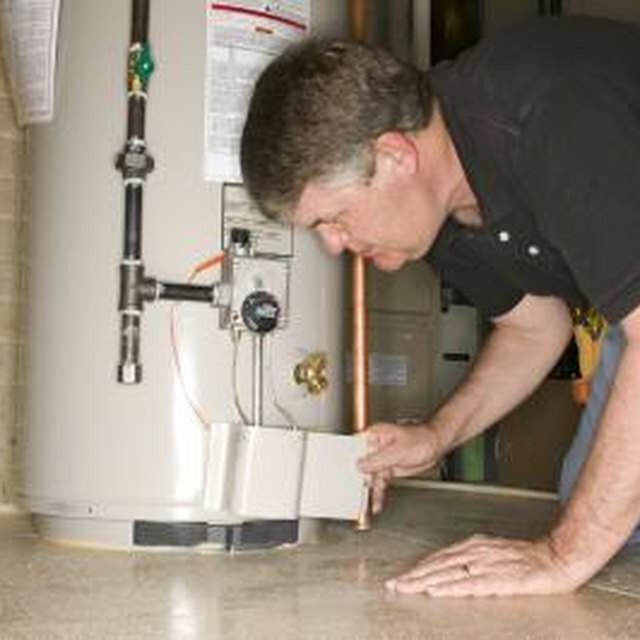 Before you call a professional, see if you can save some money by doing a little troubleshooting. You may be able to fix the hot tub on your own. No Power to the Hot Tub? Check the power and circuit breaker. Flip the breaker's off one at a time, if your breaker panel is not labled accordingly. If the hot tub does not power up, it may be a fuse. Check the fuse if the GFCI (Ground Fault Circuit Interrupter) does not stay set. If the fuse is blown, replace it. If the fuse continues to blow, it may be an indicator of an internal wiring problem. Examine the heater element if the GFCI keeps tripping. Look for corrosion, burns and pinholes. A heater element that's damaged will short out due to water intrusion, causing the GFCI to trip. Should this be the problem, the heater element will need to be replaced.